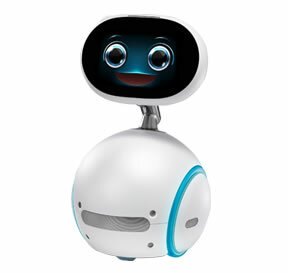 During the unveiling of Zenbo, we learned some of the kid friendly aspects of the Asus robot. With app development there is obviously more than can and will be done in the future. Here are some of the highlights as laid out by Asus Chairman Jonney Shih.